Is This Your TYPE Of Tool?! What do you think? Is this something you'd love to have in your repertoire of awesome crafty tools? It will retail for $199.99 with the 2-ink ribbons going for $9.99. The ink ribbons come with black and another color ink like light blue, white, magenta, brown, light pink, red, teal and even silver! The various tags, bags, labels, note cards, stickers and papers range from $2.99 to $19.99, with most in the $3-$4 range. 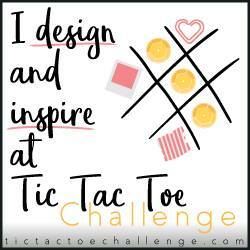 Leave your feedback in the comments area below -- I'd love to hear what you think! 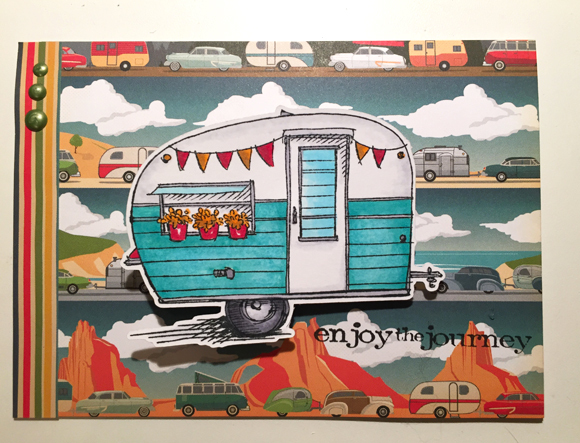 Here's what's new at Lawn Fawn, one of our most favoritest stamp companies evah! To all you list makers...you're welcome. 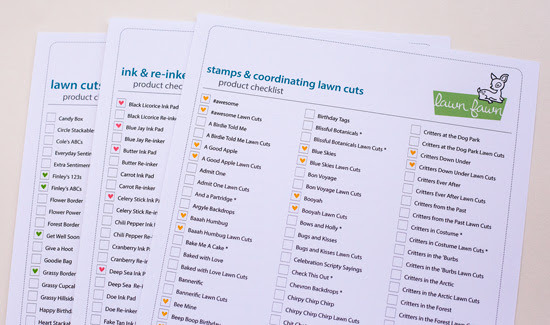 You can now easily keep track of your Lawn Fawn collection with the new printable checklists! 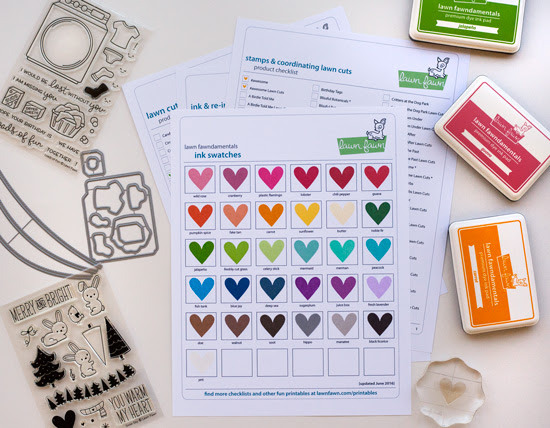 Check out the new printables page to find checklists and charts for stamps, Lawn Cuts, ink and cardstock, so you can organize to your heart's content. And be sure to check back with each new release for updates! The heart stamp from Snow Day stamp set is perfect for ink swatches. The checkboxes are sized perfecty for the tiny images in many Lawn Fawn stamp sets. These were stamped with the tiny heart from Snow Day. 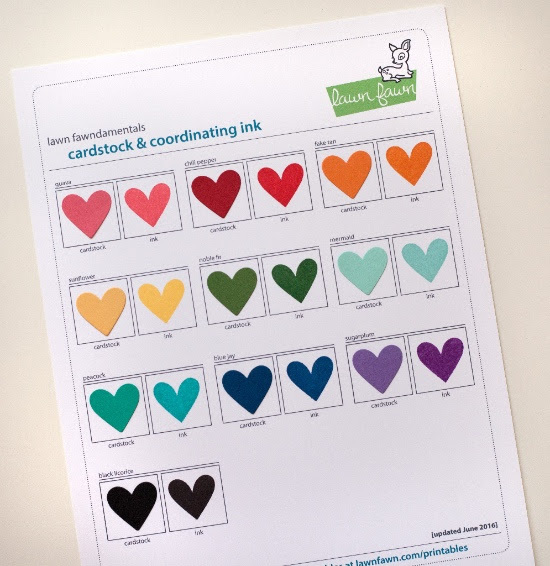 Use the matching heart die from Snow Day or Hearts Lawn Cuts for cardstock swatches. Hey there, long time no see! 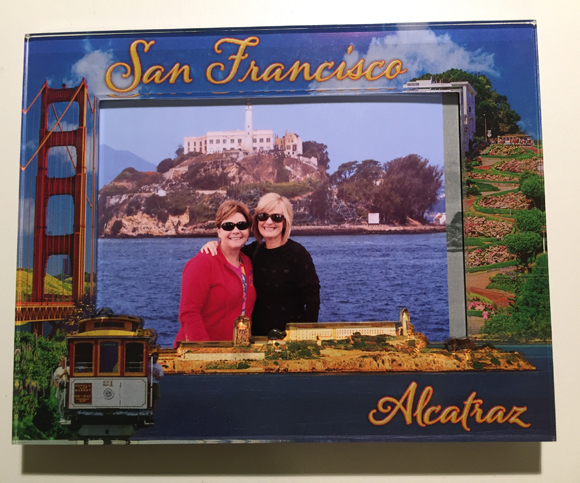 My summer has been a blast...teaching loads of card making classes all over San Diego (big shout out to my buddies at The Stamp Addict! ), checking off tons on my never-ending To Do List, and visiting/road tripping with my BFF in northern CA. 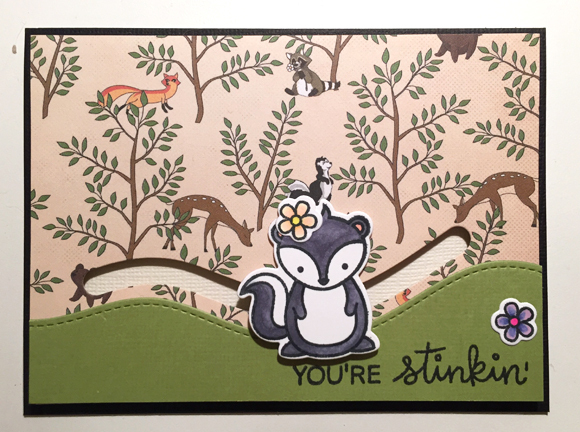 Using Lawn Fawn's new slider dies and that adorable little skunk! I can almost smell the campfire and taste the s'mores right now! Hope your summer is coming along swimmingly and you're enjoying some great weather with your family and friends. Thanks for stopping!